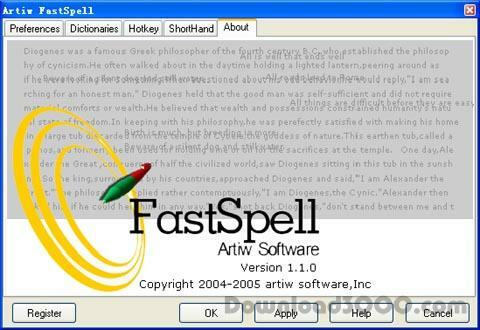 FastSpell is a useful spell checking utility that seamlessly integrates with nearly every application on your desktop. FastSpell monitors the keyboard as you type and checks for spelling errors on the fly! The Spell Checker component for Microsoft ASP.